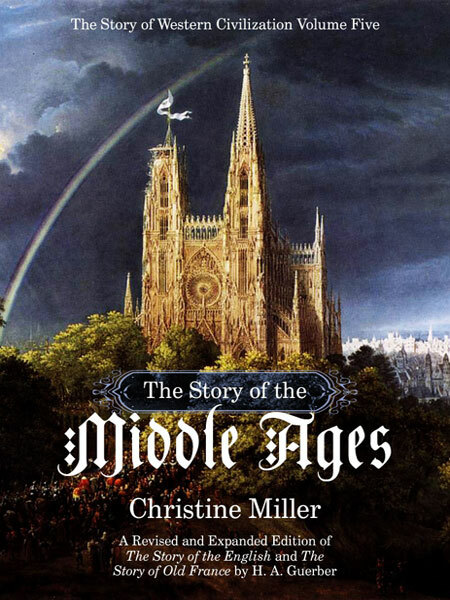 read Kate’s detailed review of The Story of the Middle Ages here. We love to hear from our customers! Please send us your Story of the Middle Ages comments.